Presenting one of the most romantic creature-features ever made, The Shape of Water. This multiple Oscar-winning film, shot in Hamilton and Toronto, will make you fall in love with the monster in your life. Sure we’re being cheeky, but perhaps it’s also true. It was hailed with four Oscars wins including Best Picture and Best Director, and was nominated for nine others. Guillermo Del Toro, known as one of the great creature-creators in modern cinema, is very public about his love of Hamilton - and we love him for it. With filming locations in and around our cinematic city, keep your eyes peeled for places you know as you watch. Plus, we’re celebrating your special love relationship with some monster wines, and bold local beers. 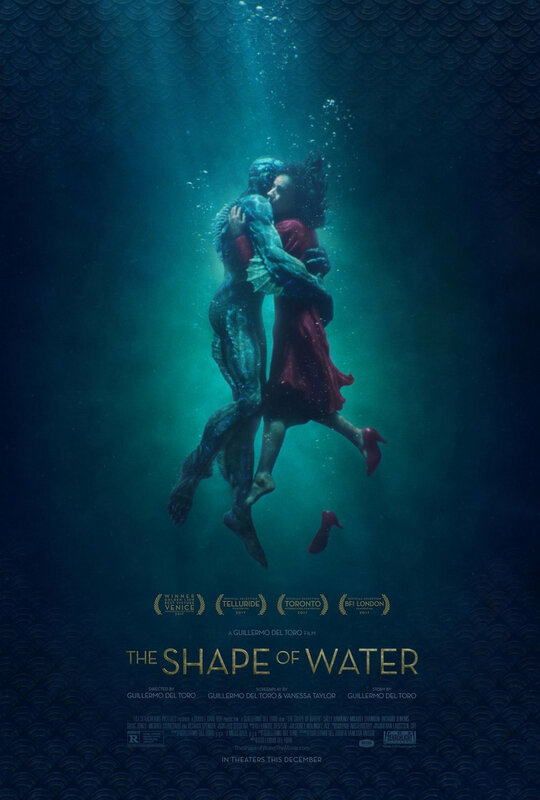 The Shape of Water: An other-wordly fairy tale, set against the backdrop of Cold War era America circa 1963. In the hidden high-security government laboratory where she works, lonely Elisa (Hawkins) is trapped in a life of silence and isolation. Her life is changed forever when she and co-worker Zelda (Spencer) discover a secret classified experiment. What better place to watch a classic creature-feature than Hamilton’s 90-year old funky vintage theatre. Have an award-winning Valentine’s evening at The Zoetic!